Businesses should ensure that they are aware of the count, condition, and maintenance needs of their equipment. Knowing information about these matters can protect their resources as well as the safety and security of the business location and the employees. Having an equipment checklist can help the business in relation to this need. 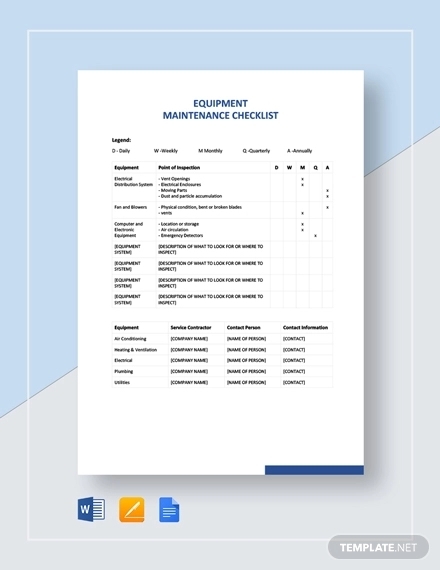 An equipment checklist can either be a to-do checklist which focuses on equipment maintenance, organization, and recording or an itemized checklist that only specifies that equipment present in the workplace. No matter what kind of equipment checklist it is that you will be making, it is always essential for you to properly develop the content of this organizational tool. 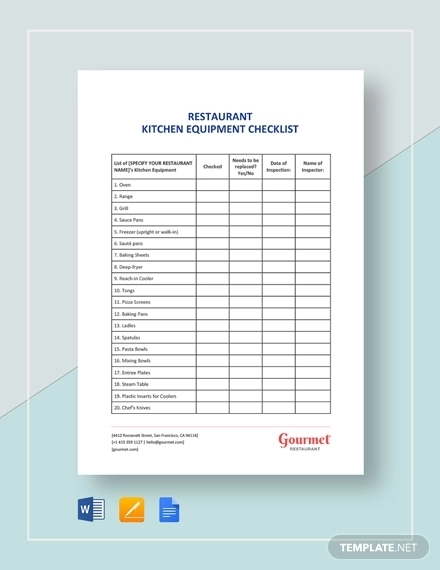 If you are finding it hard to create your own equipment tool, you may use our downloadable equipment checklist examples as references. 1. Having an equipment checklist will allow you to know the important things that you should do and prioritize. Buying an equipment is easy but ensuring that it will always be in its best shape is not. The performance of an equipment can affect the performance of your employees and the entire operations as well. Hence, it is important for you to have an equipment checklist so that you can identify the equipment that you need to change, maintain, update or totally remove. You may also see blank checklists. 2. Making an equipment checklist can make you aware of the specifications of your business materials, items, and tools. This will help you to be keener when it comes to assessing the risks that might occur during the usage of your equipment. 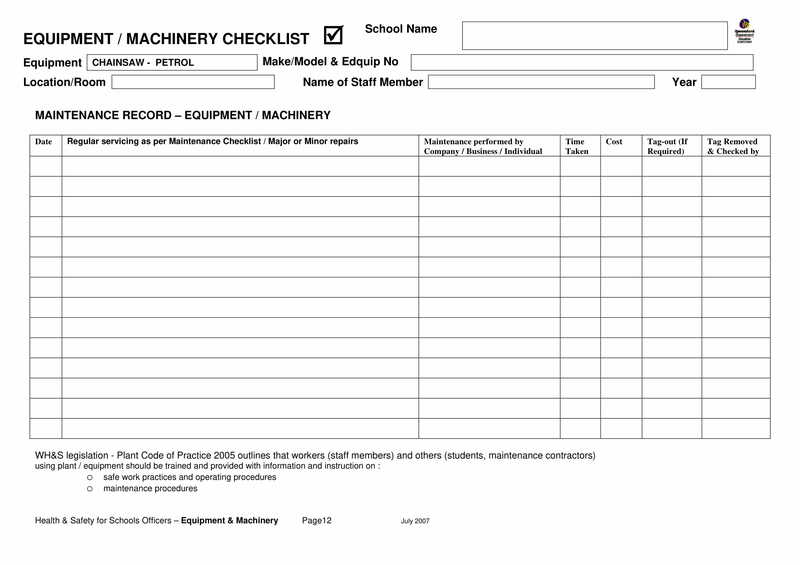 Having an equipment checklist can help you to properly list down all the items that you need to know so that you can have an idea on the equipment maintenance and assessment that has already been done and those that should already be executed within a specific time frame. You may also see training checklists. 3. Creating an equipment checklist can help you identify the equipment that must be inspected. This equipment should be pulled out from the operations to ensure the safety of the workforce. 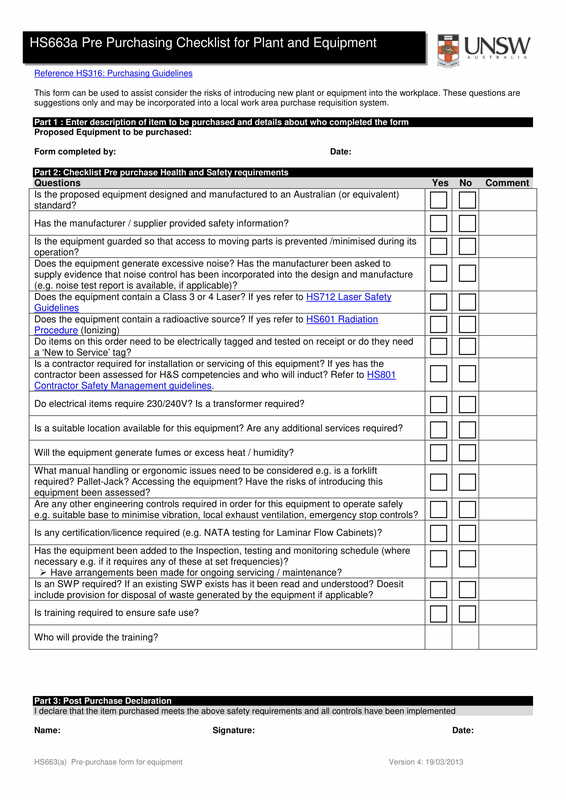 Thus, an equipment checklist is a tool that can make it faster for you to organize the process of equipment maintenance and evaluation. You may also see marketing checklists. 4. Developing an equipment checklist can be necessary for the purposes of reference. If you need to identify equipment that easily gets broken or those that require more numbers of maintenance compared to other equipment, then you can make sound decisions when purchasing new equipment for your company. You may also see printable checklists. 1. Like a performance management checklist, you should first be aware of the current condition of the equipment so that you can properly identify the functions that you need to execute in relation to the equipment usage. 2. 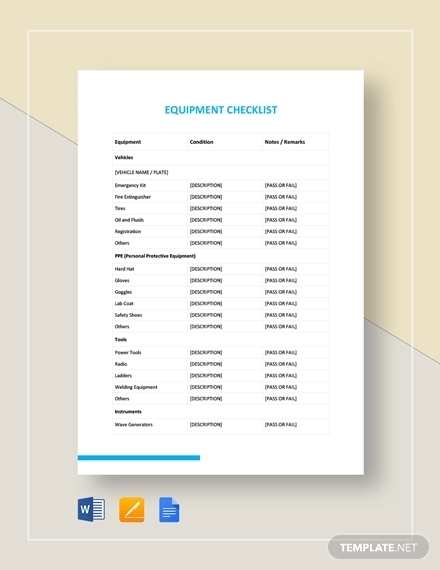 Making an equipment checklist will allow you to prioritize the things that you need to implement with regards to the equipment that your business own. The workplace can be hazardous if there will be faulty or non-functional equipment. Through an equipment checklist, you can have an arrangement of the things that you must focus on first. You may also see task checklists. 3. 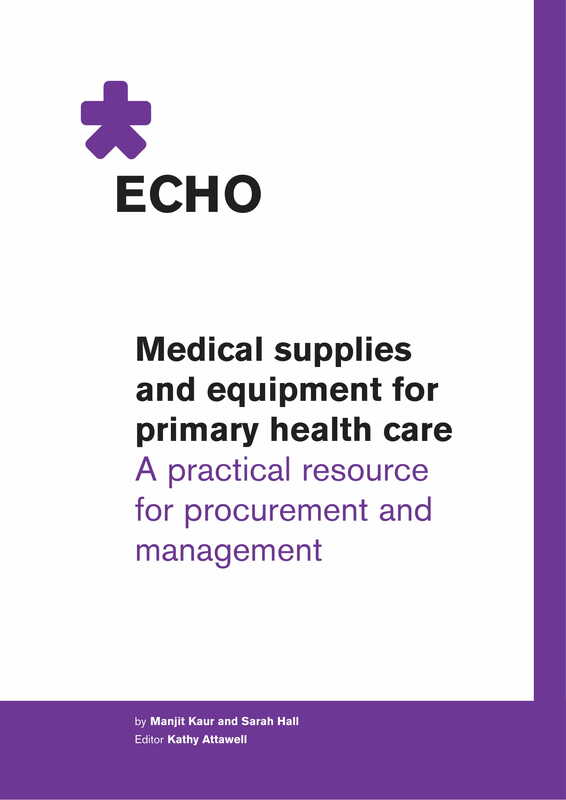 Assess the skills of the workforce who will be tasked to implement the content of the equipment checklist. You should ensure that the employees who will deliver the call to actions are trained accordingly so that they can perform tasks the best way possible. You may also see maintenance checklists. 4. Properly list down the processes that can be affected by the checklist. As an example, if you will check the equipment before the employees use it, always have a reminder about the usage of the equipment before handing it to the employees. You may also see wedding checklists. 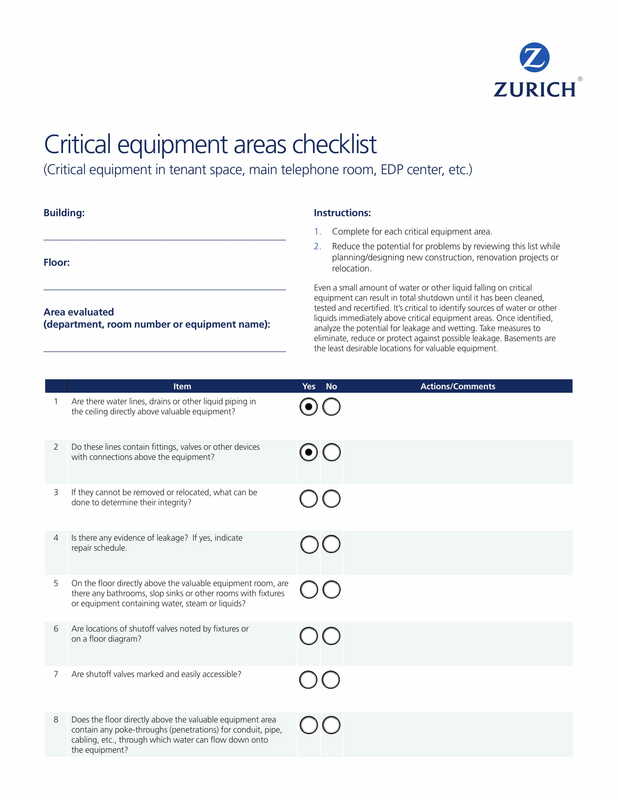 Your company should come up with an effective equipment checklist that can positively affect the business operations. It is not enough for you to just list down certain items about the equipment that you use on a daily basis. There are discussions and information dissemination that should be done so that your equipment checklist can fit the safety requirements and operational needs of the company. Listed below are some of the tips that can be helpful in the development of your equipment checklist. You may also see safety checklists. 1. 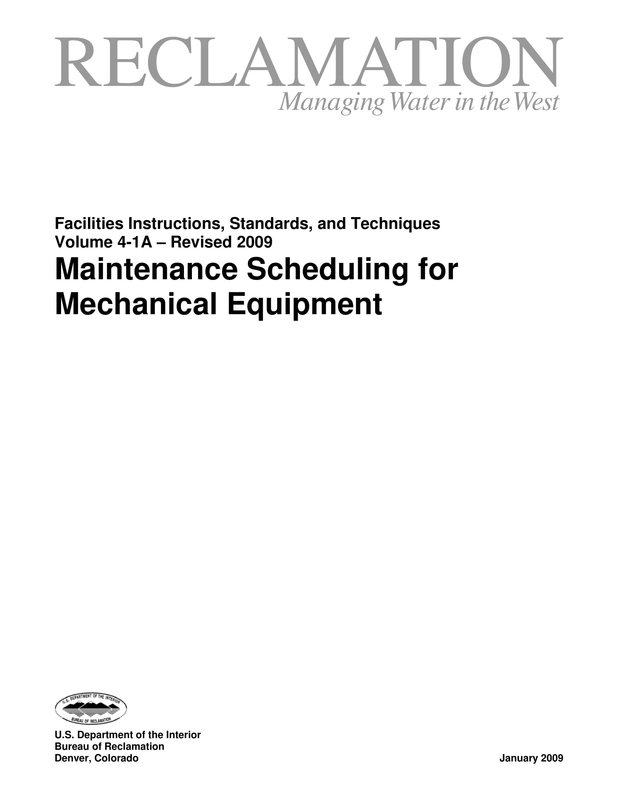 Know the activities that your equipment checklist should cover. Limitations must be set accordingly so that the scope of the equipment usage can be identified accordingly by all the entities who will use the document. You may also see event planning checklists. 2. 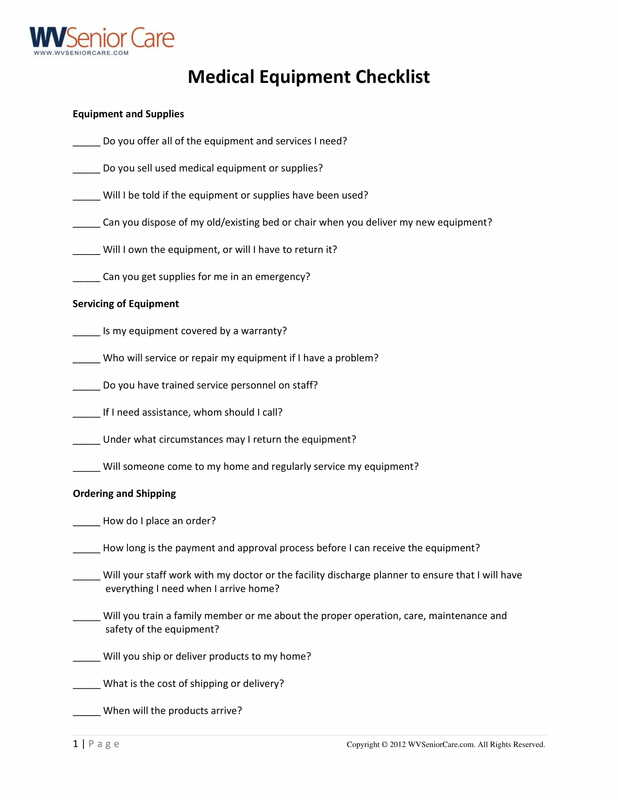 Refer to checklist examples that can help you determine the specific format that you will be using for your equipment checklist. Your checklist should be arranged in a specific manner so you can ensure that its usage can reach its maximum potential. 3. Be aware of the kind of equipment that you will work with. It is important for the checklist that you will make to fully provide the specific needs, demands, and requirements of the activities that will be executed for the equipment. You may also see quality checklists. 1. 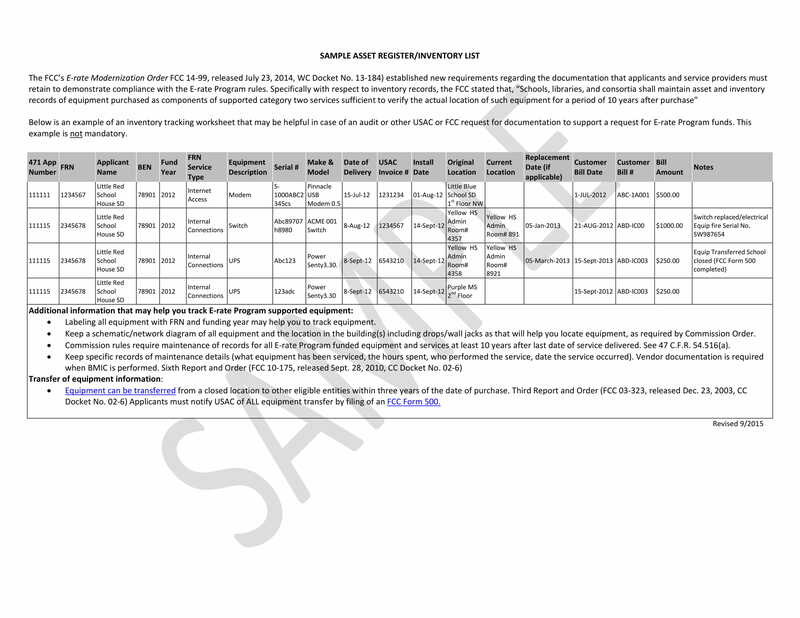 The purpose of the equipment checklist development. 2. The people who are involved in the equipment maintenance or updating. 3. 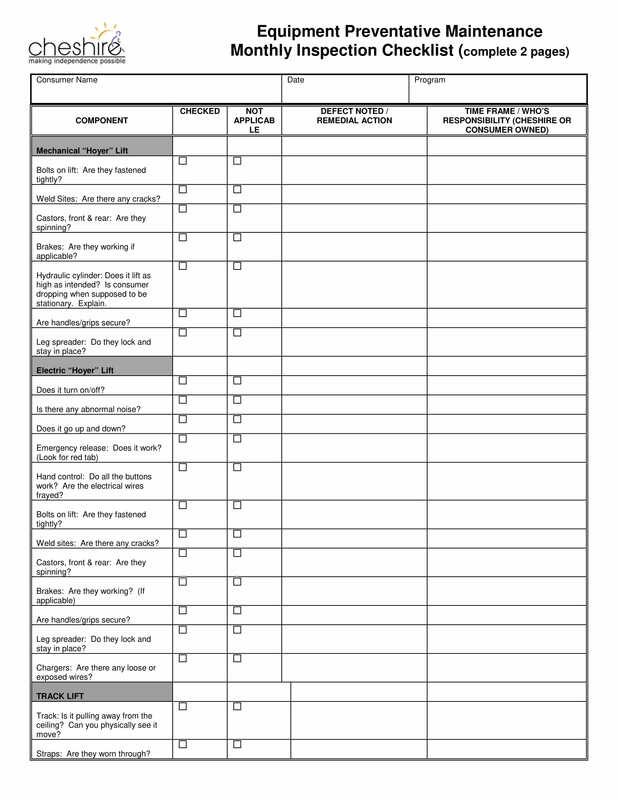 The scope of your operations where the equipment checklist will be used. 4. The number of equipment that will be included in the checklist. 5. The activities that you would like to execute for the equipment in the list. 6. The time frame or the time duration where the equipment checklist will be used. You may also see work out checklists. 7. The kind of equipment checklist that you would like to create. 8. The clarity of the information that you will include in the checklist. 9. The relevance of the checklist to the regulations of the business especially in terms of safety and security. 10. 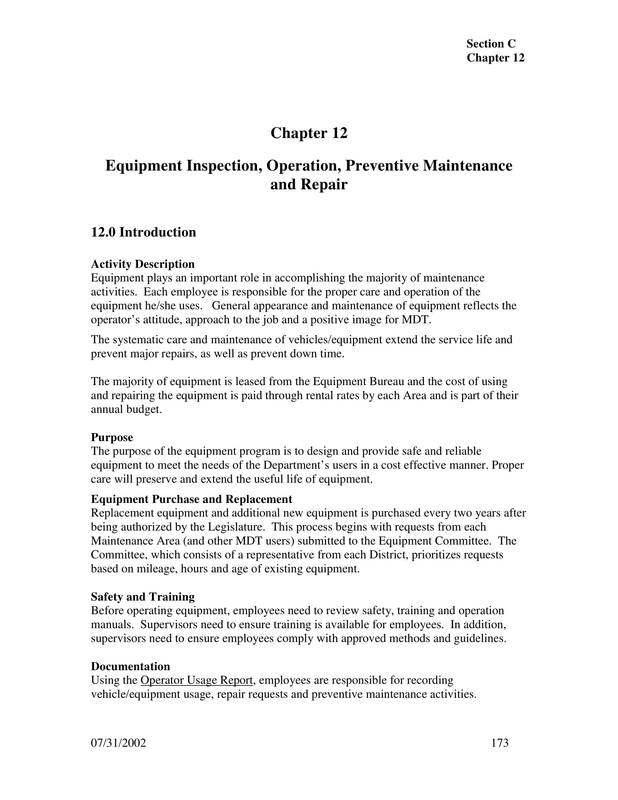 The order or the arrangement of the items within the equipment checklist. You may also see business checklists. Planning to Make an Equipment Checklist Now? If you believe that you are already prepared to create an equipment checklist, then make sure that you are aware of the elements that you need to consider when developing this kind of tool. You must also remember that all the stakeholders involved in equipment usage, maintenance, and safekeeping should also be considered when developing an equipment checklist. With the number of types or kinds of equipment checklist out there, you should ensure that you will make one that is based on the current needs of your business or the particular activity that you will implement in relation to your equipment and equipment records. You may also see cleaning checklists. 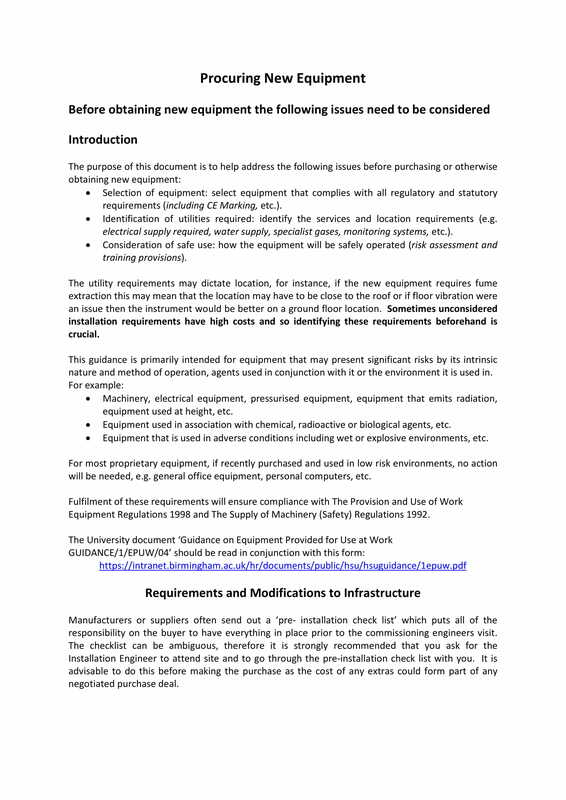 Always refer to the downloadable samples available in this post so you can ensure that you are well-guided within the creation of your own equipment checklist. It will also be of great help if you will refer to the templates for your formatting needs. Aside from these references, the tips and guidelines that we have listed here can also make it more efficient for you to create the specific checklist that you need. Whether it is a task checklist that you will make or a simple equipment record for updating, do not forget to come up with an effective tool that can help the entities responsible for equipment listing and maintenance execute their tasks faster and easier. You may also see construction checklists.